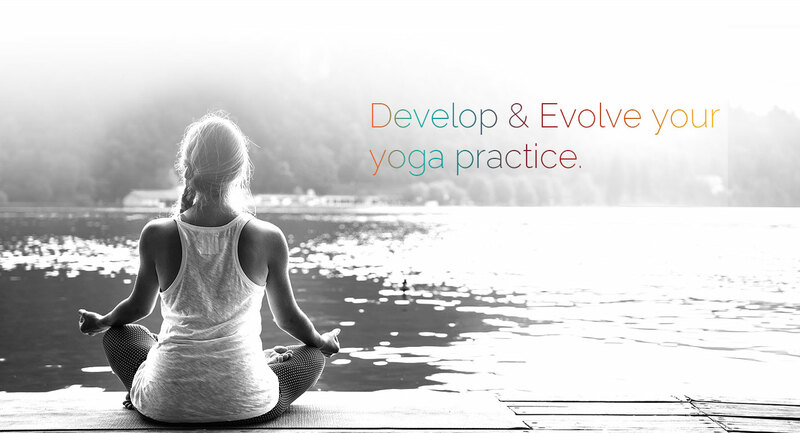 YogaTent Studio offers online scheduling and payment services through Karmasoft. See what classes, workshops, and events are available at YogaTent and book your selection right away with the online booking service. You will be able to sign-up and book classes online through Guest Checkout services or by signing in as an existing member. Once signed in you can book classes and use the purchased class passes. When you visit the online schedule you will be able to sign-up or sign-in (top right header). Once signed in you can book!